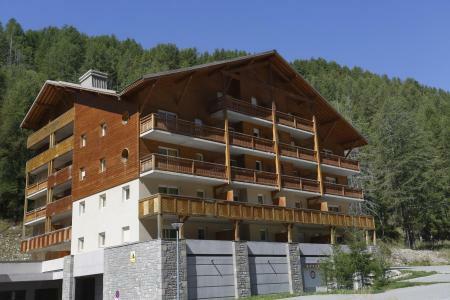 Val d'Allos resort opening date will soon be available. 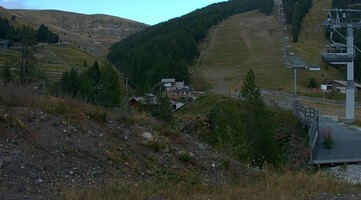 Val d'Allos mountain pass is the origin of the famous Verdon river. 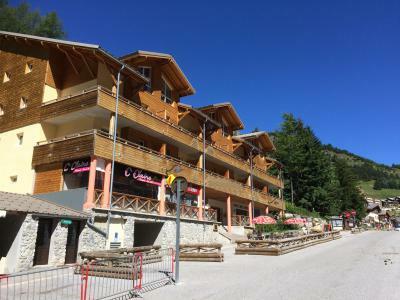 In summer, the resort of Val d'Allos, Alps is an active resort offering activities such as tennis, horseriding, archery, hiking, canyoning... 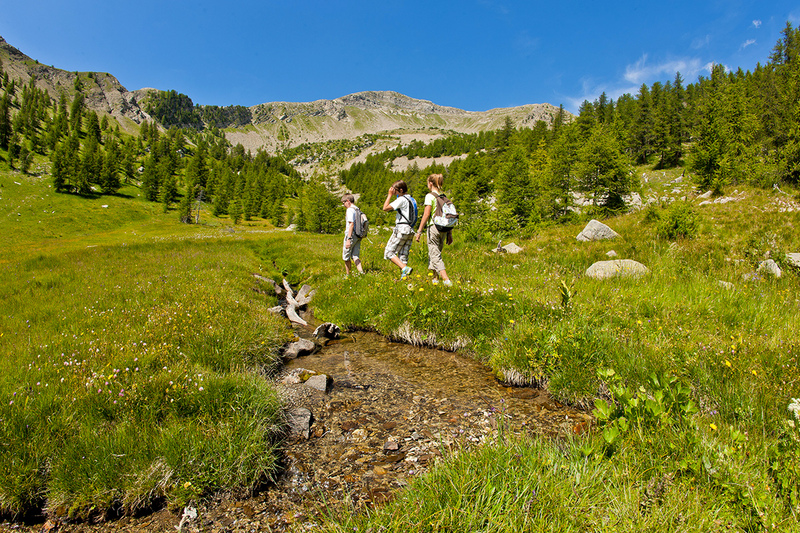 The Allos lake is the largest natural lake in altitude and is situated in the national park of Mercantour, a real delight when hiking. 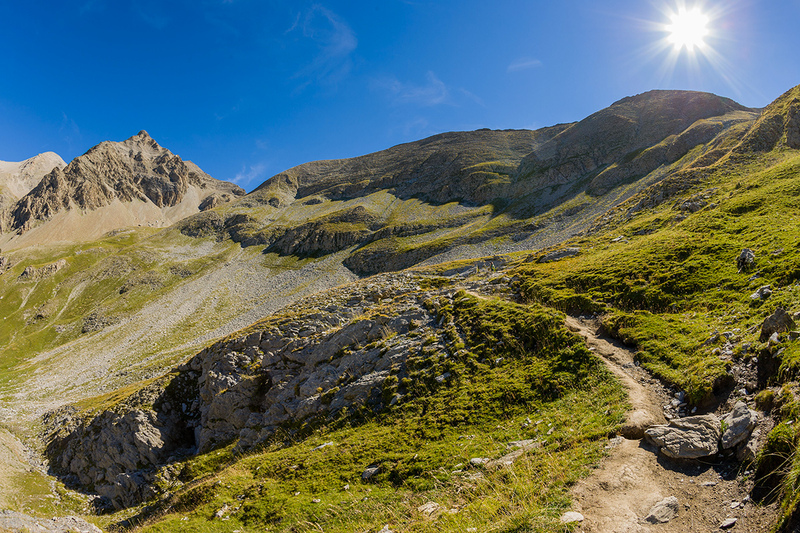 Mountain biking enthusiasts will enjoy more than 200km of courses and trails and also available are summer sledging, a leisure park and horse riding... many activities for an enjoyable stay! 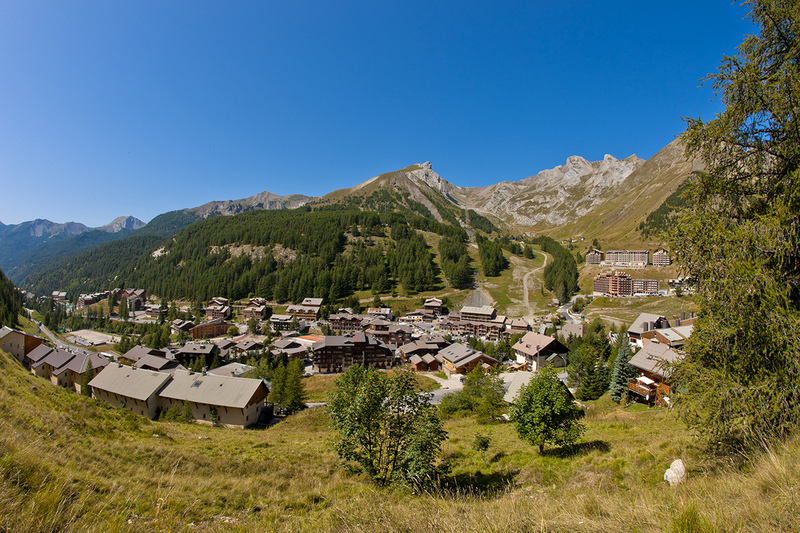 Book your accommodation in to Val d'Allos resort, a few steps from your favourite activity.